Learn About the 20 Secrets to Building Better Love Relationships. RECEIVE YOUR FREE eBook: Click here. Relationships are like a garden, it must be tended to daily – watered, weeded in order to produce a bountiful garden. 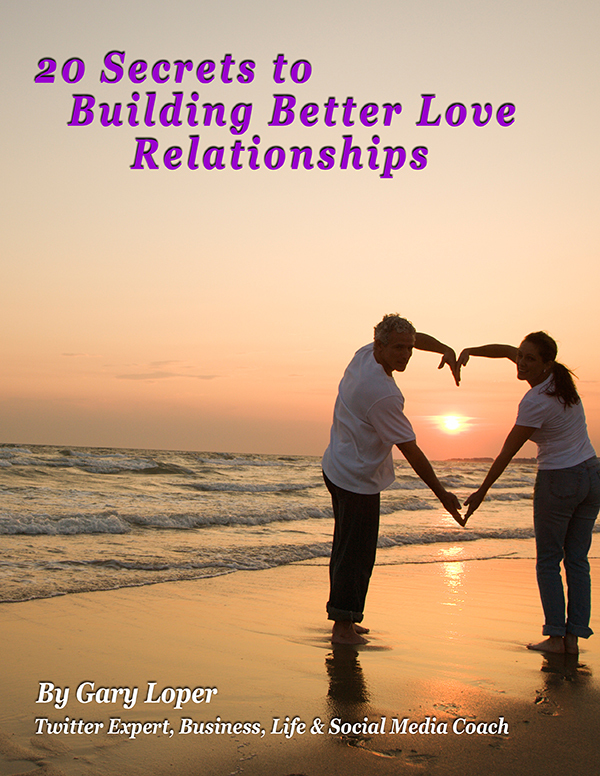 Learn Gary Loper’s 20 Secrets to Building a Better Love Relationship. Learn About the 37 Networking Keys. Receive an added benefit … it is packed with Valuable Networking Tips. 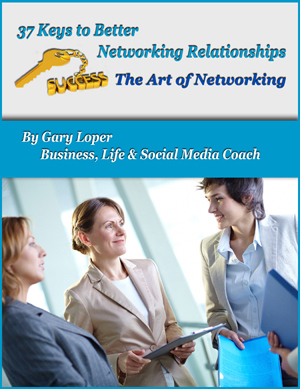 Don’t get overwhelmed with the number of great Networking Keys here. Pick a couple at a time to work on and perfect, and then add a couple more. In time you will be the Master of Your Networking World. 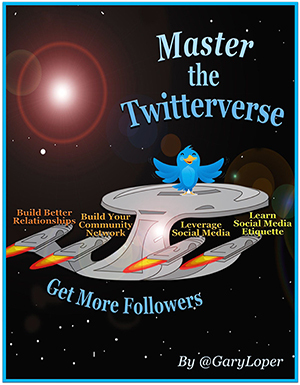 There are numerous eBooks on Twitter promoting the fastest means to gain 1,000s of followers; many with valid information. So, how is this book different from the rest? You will receive a proven formula to build relationships through Twitter, building a referral business lasting a lifetime. Times have changed, no longer are customers wooed by commercials and pitches, they are looking for relationships they can feel good about. It is about building your market, building that “know, like, and trust“ feeling, a community network, so that when you do have your products and services, you have people that are invested in you.